Leading gaming headset and audio accessory brand Turtle Beach have announced the company has extended its partnership with powerhouse esports organization Splyce as their official audio partner for their console-based teams. Splyce currently fields successful teams across a variety of competitive console games, including Call of Duty, Halo, and Rocket League. 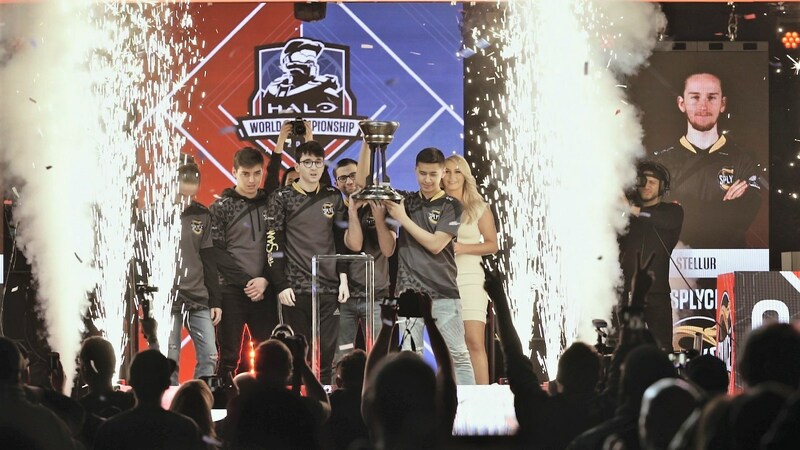 Splyce’s Halo team was recently crowned 2018 World Champions at the Halo World Champions tournament hosted by MLG in Seattle, WA. Additionally, Splyce’s Call of Duty team will be competing in the Call of Duty World League Seattle being held at the Centurylink Field Event Center this weekend, Friday, Apr. 20-22, 2018. The tournament will feature hundreds of amateur and pro teams from around the world competing head-to-head in Call of Duty WWII on PlayStation®4 for a prize pool of $200,000. Splyce’s console teams will continue using Turtle Beach’s Elite Pro line of competitive gaming equipment as the team’s official audio gear of choice. The Elite Pro line is designed from the ground-up to meet the demands of today’s generation of professional and aspiring pro teams and players, establishing the standard for esports gaming audio performance and comfort.